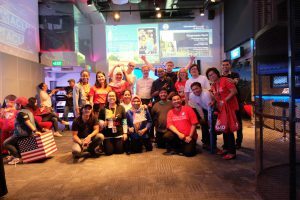 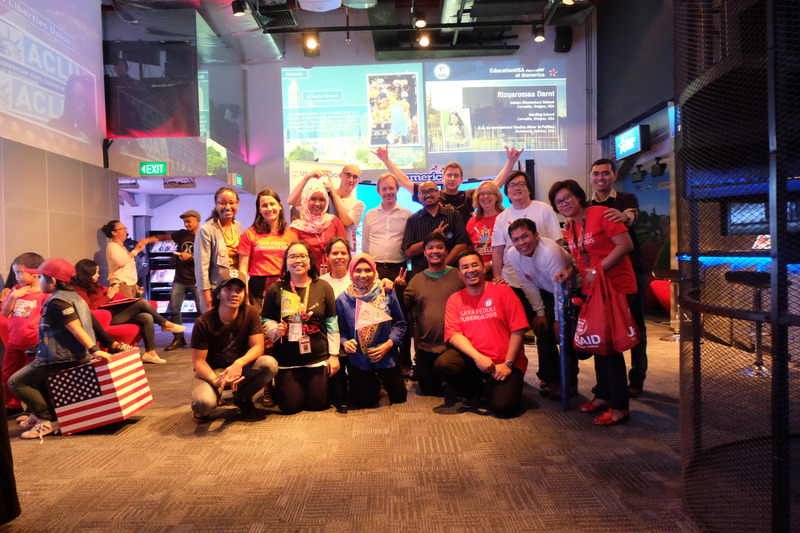 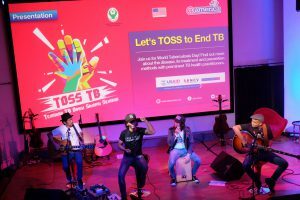 At this event, the Embassy of the United States announced their support to the Ministry of Health’s public awareness campaign on TB: TOSS TB (Temukan Obati Sampai Sembuh – Find Treat and Cure TB). 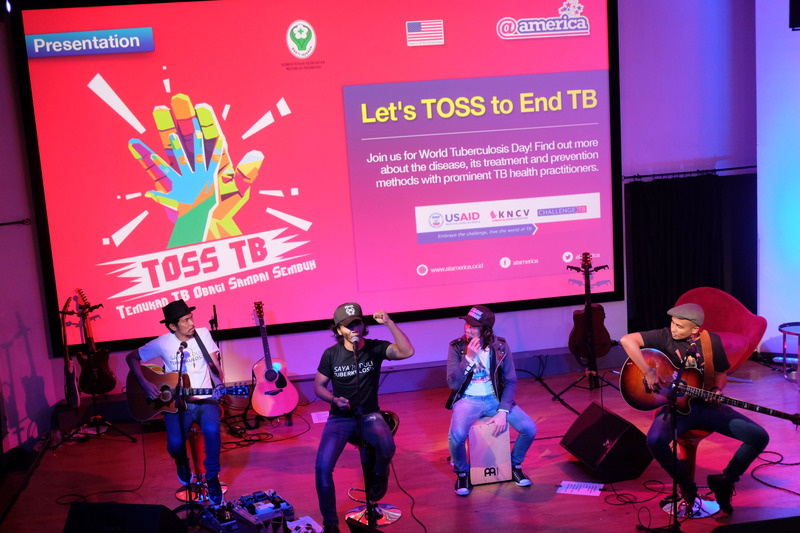 150 school and university students attended the youth event, which included a performance by SLANK and a panel discussion with questions and answers on TB. 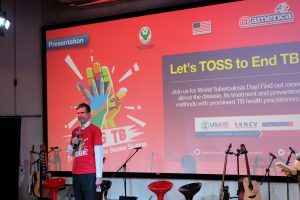 On March 22nd, in advance of World TB Day, KNCV Challenge TB assisted with a Blogger Session held by the National TB Program. 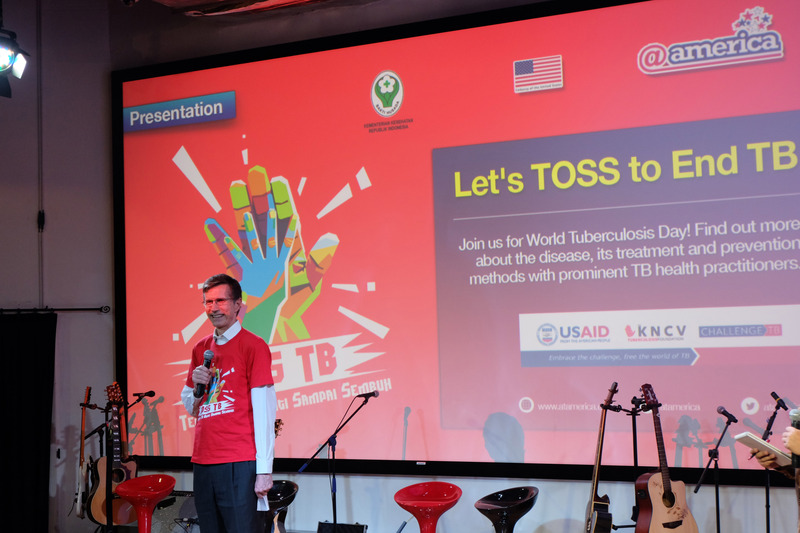 As a result, #TOSSTB became one of trending topics of the day. There were about 2,000 interactions (engagements) with the public through the Challenge TB Facebook page and 14,000 engagements on World TB Day itself. 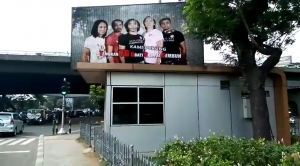 View the public service announcement on Facebook. 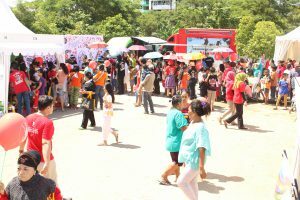 On April 2nd 2016, KNCV and Challenge TB opened a photo and education booth at the launch of TOSS TB in the Marunda slum area of Jakarta. 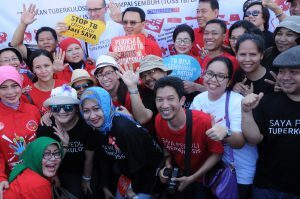 The Minister of Health and the Governor of Jakarta participated in the event. 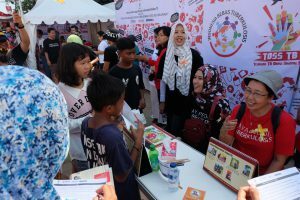 TB education and photo booth registration during TB Day at Marunda (photo by Teuku Nasrullah). Recently, the Provincial Government and the Provincial Health Office of DKI Jakarta erected a digital billboard showing the public service announcement along a busy road.